Mr. Soucy graduated from the University of Massachusetts – Lowell with a B.S. in Plastics Engineering and then went on to receive his MBA from Suffolk University. With over 25 years of plastics industry experience, Mr. Soucy worked for Pixley Richards, Inc., a $30 million custom injection molder where he eventually became the CEO & part owner. After selling Pixley Richards in 2007, he led Plainfield Precision, a $90 million, multi-national injection molding and stamping company, as their president and CEO. Mr. Soucy later successfully consummated the sale of Plainfield Precision in two separate transactions. 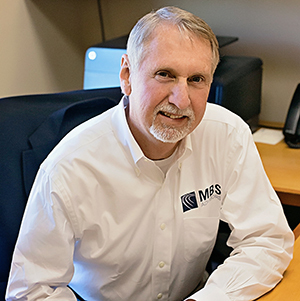 Mr. Soucy joined MBS as a Partner, where his knowledge and experience in the plastic injection molding industry is invaluable to Molding Business Services’ continued growth and success. 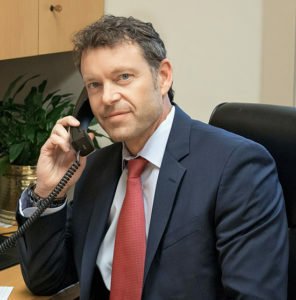 Mr. Minnick holds a degree in Business Administration, with a concentration in Finance, from the University of Massachusetts. He joined Molding Business Services in January 2008, bringing with him five years of sales experience in the insurance and communications markets. Much of his excellent knowledge of the plastic molding industry was learned by working with his father, MBS founder Terry Minnick. After managing the Recruiting Division of MBS Advisors for eight years, Mr. Minnick has expanded his involvement to include the full array of MBS’s business advisory and M&A services. Mr. Munson has been a dealmaker with MBS for over a decade and has been in the M&A business since 2005. While with MBS, he has collaborated on dozens of successful M&A projects (both sell-side and buy-side) involving molders and other engineered component manufacturers. Munson has led several defining transactions for MBS, including Tech Molded Plastics, Richardson Molding and Sajar Plastics. Before joining MBS, Munson worked for CBIZ M&A Group, a lower middle-market M&A advisory firm serving a broad array of industries. A native of Northeast Ohio, Munson graduated in 2000 with a Bachelor of Arts Degree (concentration in Mathematics) from Colgate University. Mr. Minnick graduated from the University of Houston with a degree in chemical engineering and began his plastics career with Dow Chemical in the resin business. In the mid-1980s, he purchased a well-known plastic injection molding company in New England and served as CEO and chairman for over a decade. Mr. Minnick sold his molding business to a private equity group in 1998 and started Molding Business Services soon thereafter. 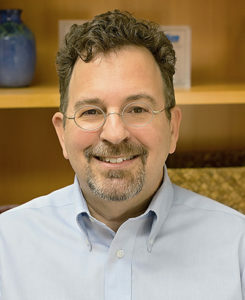 Mr. Gros founded Gros Executive Recruiters in 1989. This firm placed nearly $50 million in starting salaries in plastics and packaging before being acquired in 2018 by MBS. A 30+ year veteran of the recruiting industry, Gros now heads the combined recruiting division where his experience, knowledge, and industry network continue to drive growth at MBS. A former president of the Nashville chapter of the Society of Plastics Engineers, Gros maintains active status in SPE and the Plastics Industry Association (formerly known as SPI). He is also a charter member and former officer of the Tennessee Recruiters Association. Gros is recognized by the National Association of Personnel Services as a Certified Personnel Consultant. He is a graduate of the University of Louisiana in Monroe with a bachelor’s degree in communications. Ms. Miles has been leading the marketing efforts at MBS for almost 5 years. She has toured several molding facilities and attended multiple events in the plastics industry including the last 2 NPE shows in Orlando, FL and the last 4 Benchmarking and Best Practices Conferences held by MAPP (Manufacturers Association for Plastics Processors) in Indiana. Ms. 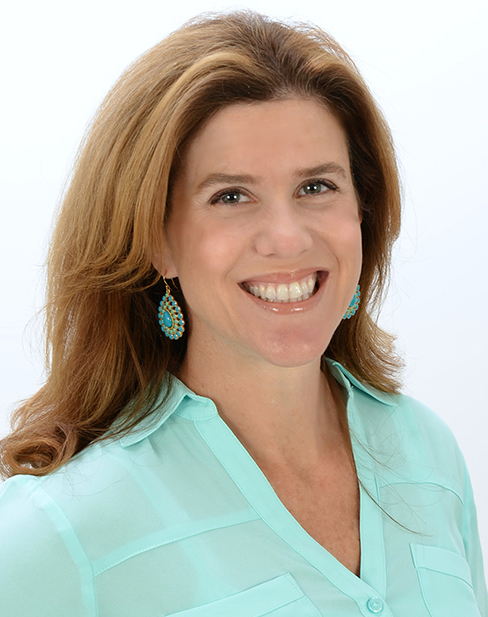 Miles has a Bachelor of Science Degree with a concentration in marketing from the University of Hartford. Prior to joining MBS, Miles has worked in a broad array of industries including; insurance, manufacturing, and e-commerce. Ms. Atkinson holds a B.A. from the University of California at Santa Barbara and master’s degree in industrial relations from Loyola University. 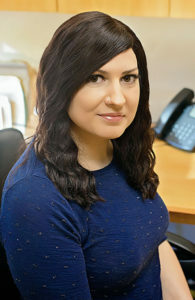 She has had an extensive career in the manufacturing industry, with the last 10 years focused in plastics. Ms. Atkinson joined Molding Business Services in the winter of 2015. Ms. McGrath joined Molding Business Services as a research assistant in the Fall of 2015. Prior to MBS, she worked as a clerical assistant for seven years at C&D Electronics in Holyoke, MA. Ms. McGrath has an Associate’s Degree in Liberal Arts and continues to pursue her education at Goodwin College. Mr. Dooley teamed up with our recruiting division at MBS in the spring of 2018. He began his career in executive search in 1992, and started his own recruiting company in 1996. Mr. Dooley has experience developing research strategies, writing position specifications, researching industries and companies, generating names, and developing candidates. His experience also includes interviewing/assessing/recommending candidates, writing candidate reports, conducting reference checks, negotiating offers, and maintaining client contacts. Mr. Dooley has a B.A. in Marketing from West Virginia University and has an MBA in International Business from Georgia State University. Mr. Nickerson holds a B.S. from the University of Massachusetts and a Master’s Degree from Northeastern University in Engineering. 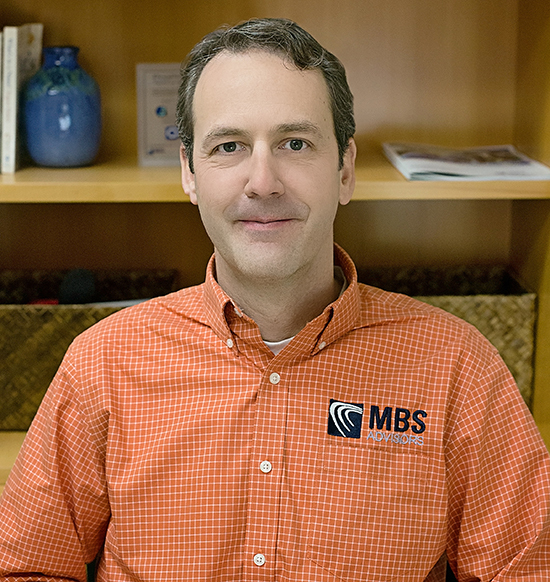 He joined MBS Advisors in 2017, bringing with him 20 years of project management, business development, risk evaluation, and technical writing experience for public and private sector clients. Outside of work, Mr. Nickerson stays entertained writing, singing and recording music, playing multiple instruments, and performing with his folk duo Sparrow Blue. Ms. Wilson teamed up with our recruiting division at MBS in the spring of 2018. She began her career working for a boutique recruiting firm and went on to lead the Staffing Division for a Real Estate Development Company. Before joining MBS she was consulting with various small to medium businesses to help them compete with effective recruitment strategies. Ms. Wilson has a B.S. in Business Administration from California State University, Chico with certification in Human Resources Management from the University of California, San Diego.